When we think about Android launchers, we tend to think about programs that add oodles of options into our home screen environments. But a new and still-under-development Android launcher aims to do just the opposite — to strip your home screen down to its bare essentials and turn it into an ultra-efficient launching board for getting where you need to be. It’s called Niagara Launcher, and while it’s still technically in beta and “unreleased,” it’s available to anyone to download and try out for free from the Play Store. I’ve been using it on my phone for a little while now, and I’ve gotta say: It absolutely is not your average Android launcher. And for plenty of people, that could be a good thing. At its core, Niagara Launcher is essentially just a single screen. 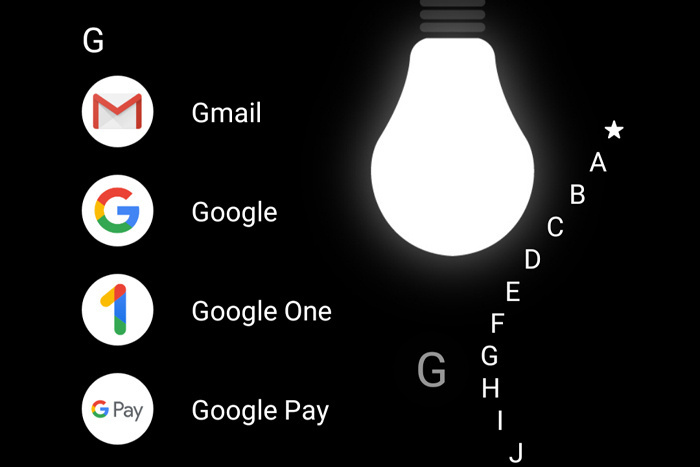 It shows shortcuts to eight favorite apps of your choosing alongside a scrolling list of letters.